Only the 16th asteroid to be discovered, Psyche was found in 1852 by Italian astronomer Annibale de Gasparis, who named it for the goddess of the soul in ancient Greek mythology. 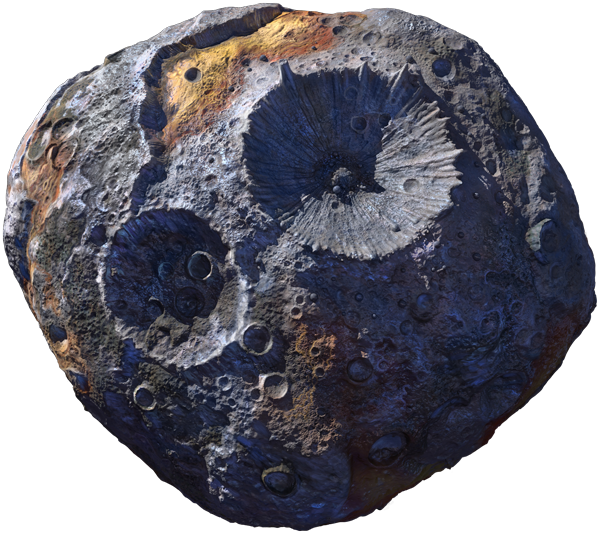 What gives asteroid Psyche great scientific interest is that it is made of metal. It appears to be the exposed nickel-iron core of a protoplanet, one of the building blocks of the Sun’s planetary system. At Psyche scientists will explore, for the first time ever, a world made not of rock or ice, but of metal. 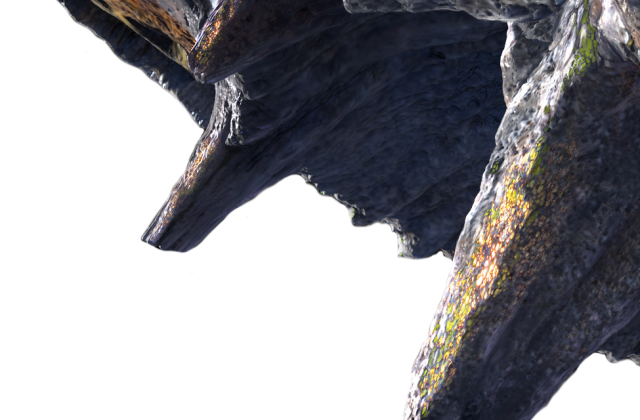 One scenario is that long ago, a protoplanet that had separated internally into a rocky mantle and iron core suffered violent impacts that stripped away its mantle, leaving only the metal core. Or is Psyche a survivor of some more unusual process not yet imagined? The asteroid is most likely a survivor of multiple violent hit-and-run collisions, common when the solar system was forming. Thus Psyche may be able to tell us how Earth’s core and the cores of the other terrestrial planets came to be. If Psyche were a perfect sphere, it would have a diameter of 140 miles (226 km), or about the length of the state of Massachusetts (leaving out Cape Cod). It would have a surface area of about 246,300 square miles or 641,800 square kilometers, making it just smaller than the area of the state of Texas and quite a bit larger than the area of California. Psyche follows an orbit in the outer part of the main asteroid belt, at an average distance from the Sun of 3 astronomical units (AU); Earth orbits at 1 AU. The science goals of the Psyche Mission are to understand these building blocks of planet formation and to explore first-hand a wholly new and unexplored type of world. The mission team seeks to determine whether Psyche really is a protoplanetary core, how old it is, whether it formed in similar ways to the Earth’s core, and what its surface is like.